We’re proud to serve many kinds of Remedy products to Jenny’s Dispensaries. Learn more about these dispensaries located across the Vegas valley. 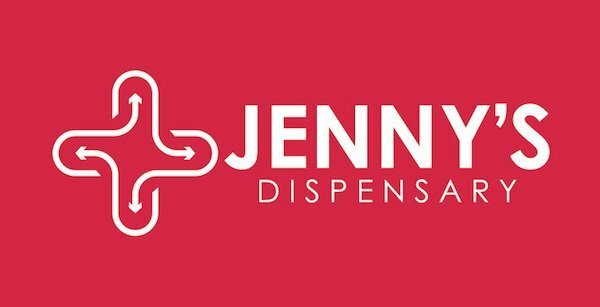 Jenny’s wants to give its customers and patients a reprieve from the daily grind of life, a remedy to the “hustle and bustle.” The local (and national) cannabis store has an online menu and two different locations for both medical and recreational customers seeking relief or relaxation. Order online or visit a store to learn more about what makes Jenny’s different. They take healthy lifestyle choices seriously for all their customers. 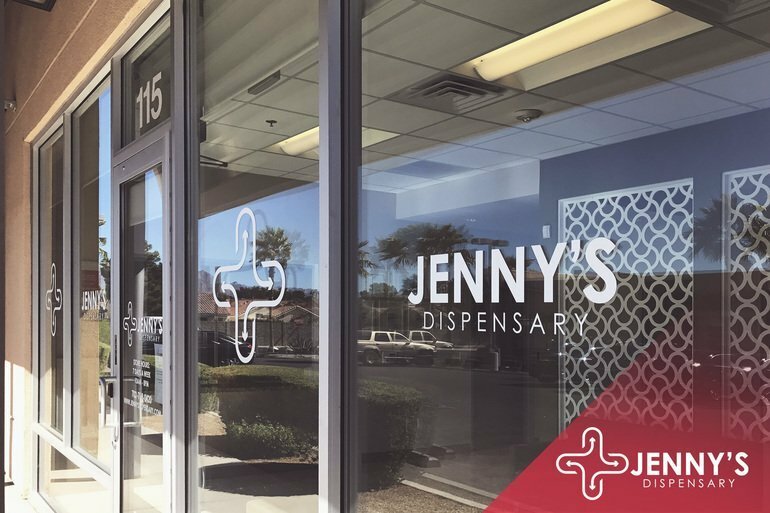 Jenny’s began with the primary mission in mind: offer quality medical marijuana possible everywhere in a legal and responsible manner. They believe cannabis, as it becomes legalized across the country, continues to enhance, enrich and save lives. The compassionate founders and experienced staff believe “attention to detail, constant innovation, and scientific expertise” has set them apart from growers and sellers alike. Jenny’s Dispensaries is plural for a reason. They have locations in North Las Vegas, off North Decatur and Ann Road, and a location in Henderson, just a few minutes from the 215 highway off South Eastern and St. Rose Parkway. With a location in Oregon as well, you can find quality medical marijuana at two convenient locations or on your travels to the North Pacific West. This dispensary is also the offspring of a popular marijuana cultivation, Waveseer Medical Marijuana. The people behind the brand felt compelled to not only grow quality medical marijuana but to also make sure it’s accessible to everyone legally permitted to consume cannabis. Whether a patient or recreational user, stop by their dispensaries today to find the Remedy you seek. Find our Remedies across the valley. Posted in Where's My Remedy?